No more painting murals on the floor! 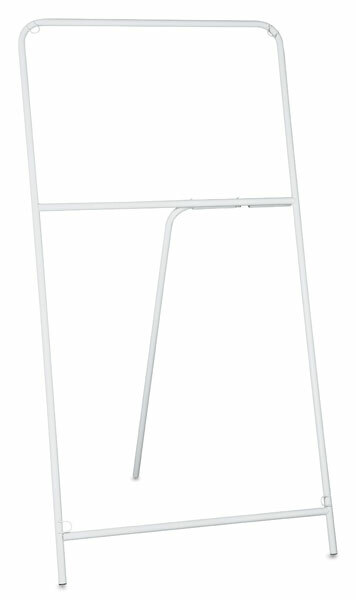 Use this sturdy easel to paint canvas murals in a more comfortable position — standing, kneeling, or squatting. 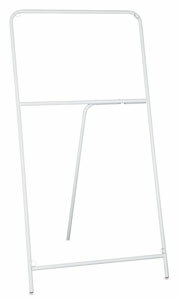 Now you can paint all those hard-to-reach spots without damaging your work.